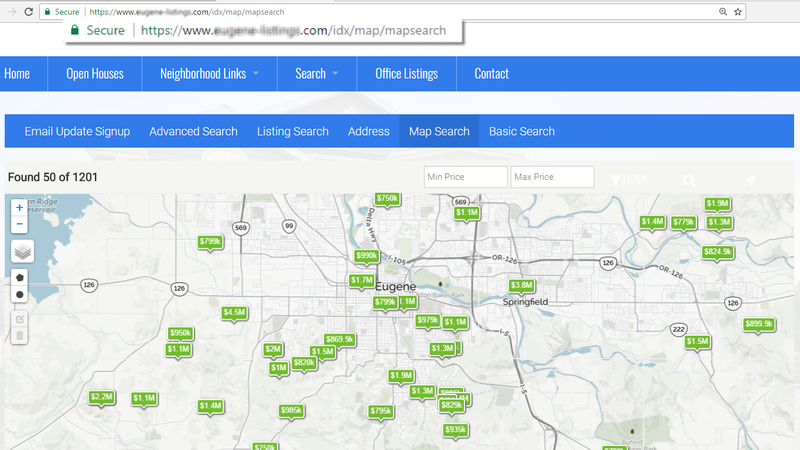 Enabling HTTPS or SSL ensures your leads feel safe and secure interacting with your IDX site, while boosting your SEO rankings at the same time. 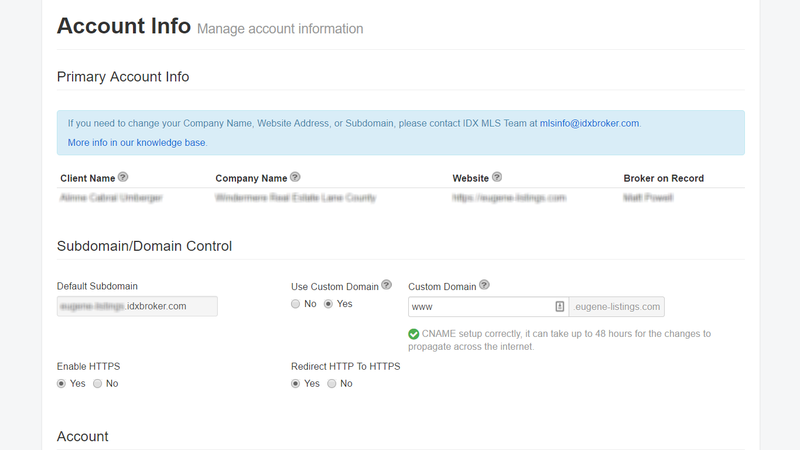 If you have a security certificate on your real estate website and would like your widgets and IDX pages to be compatible, simply enable HTTPS/SSL in your IDX Broker account! Site visitors will appreciate that you take their security seriously! Enabling HTTPS not only protects the integrity of your website, but also the data you are collecting. Since security is a top priority for google, secure sites (https enabled) will be given a minor ranking boost.